Benjamin Graham, the father of value investing and much of modern security analysis, recommended in his treatise The Intelligent Investor, investors steer clear of all initial public offerings. The reason? 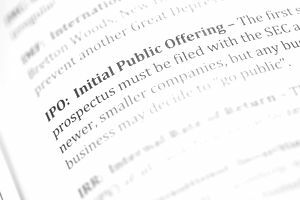 During an IPO, the previous owners are attempting to raise capital for expanding the business, cash out their interest for estate planning, or any other myriad of reasons that all result in one thing: a premium price that offers little chance for buying your stake at a discount.